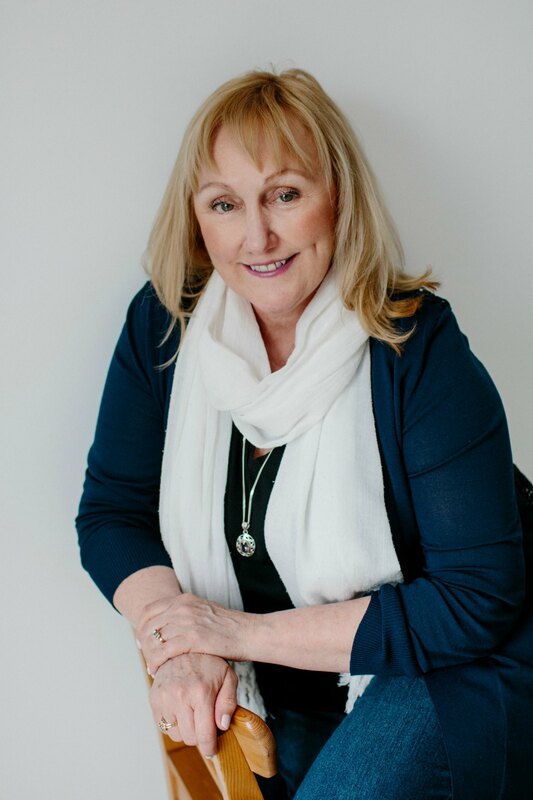 Jan Wallace is a local Victorian with over 35 years of impeccable experience in the Interior Design Industry and a certified wholesale representative. Her successful career began in the early 80’s in Victoria at a drapery store and workroom, then to Vancouver working for a full service Design Firm for eight years. After the move to Vancouver, she came back to the island to work for two interior design firms, drawing on her great experiences with all types of design. This gave her the idea and initiative to work as a wholesale representative for fabric and interior design materials. She has partnered with such companies as Aftex Products (2003-2010), Robert Allen/Beacon Hill Fabrics (2003-2007), CBM Blinds (2006 to current), Textile Trimmings hardware (2010 to current), as well as Crown wallpaper and fabrics (2007 to current). She has been presented with several prestigious awards, including Robert Allen/Beacon Hill fabrics B.C. Salesperson of the year 2006 and Aftex Products B.C. Salesperson of the year 2007. Her past and qualifications have allowed her to lecture and instruct students of Interior Design colleges, as well as at Vancouver Island University twice a year. She gives those she works with first hand knowledge of what’s new and current in present design and trends. Make an appointment today to meet Jan and let her help you source your next project.